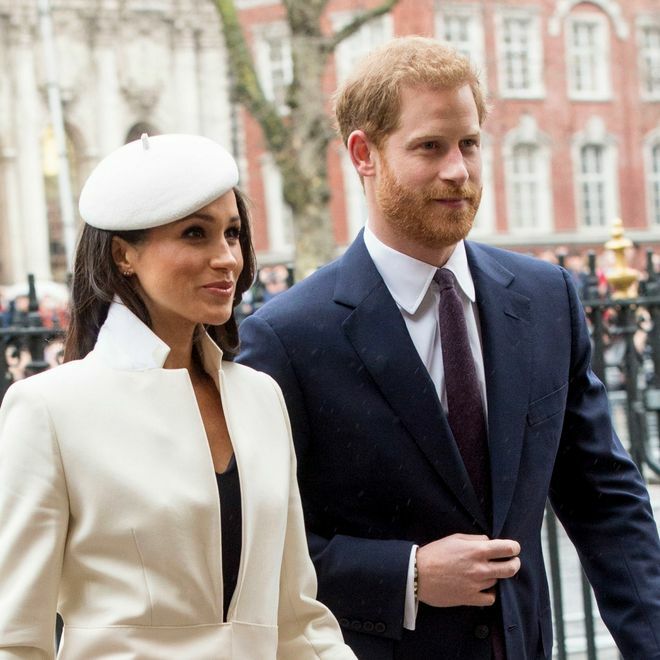 Everything we know about Prince Harry and Megan Markle's wedding so far ..
Once the news broke that Prince Harry and Meghan Markle were engaged, the nation was desperate for further details. Then a BBC interview revealed Prince Harry proposed over a chicken dinner! Now we have a few more exciting details about the ring, the venue and an unusual cake choice!